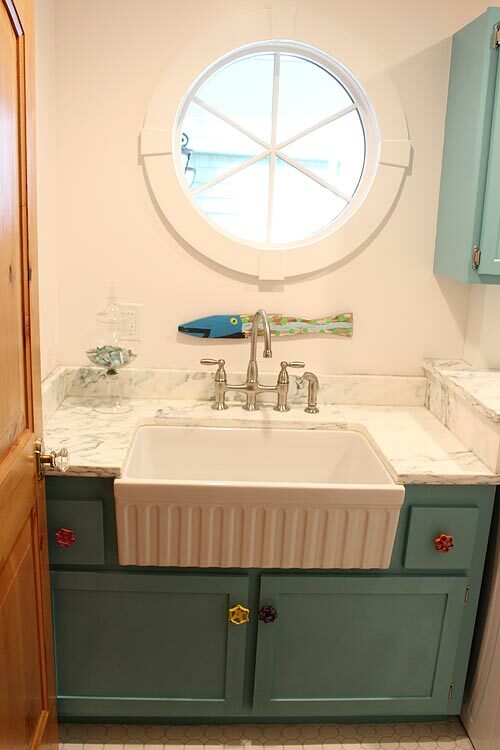 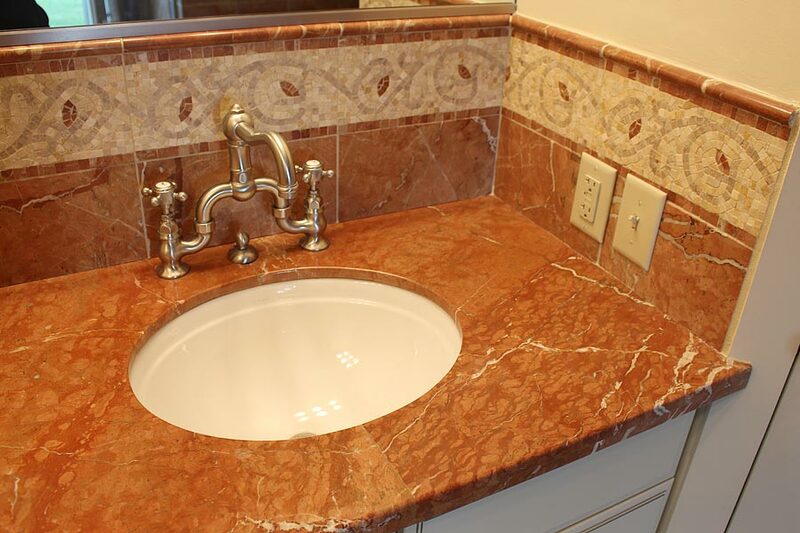 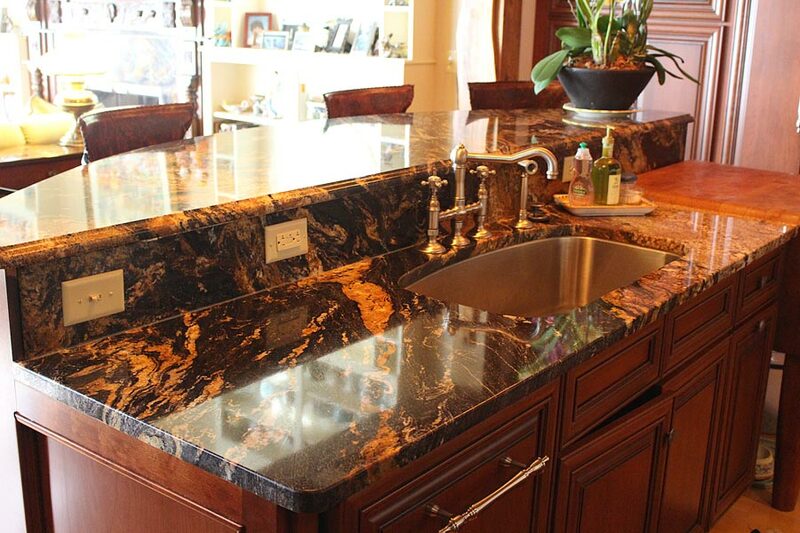 DeSpirt’s been providing kitchen and bath countertops to Western NY and its surrounding areas for over a century. 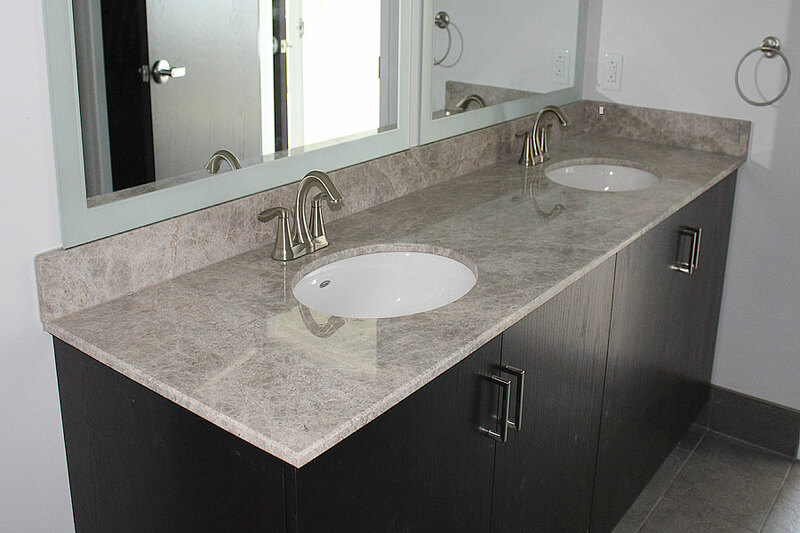 DeSpirt’s interior designer, fabricators and installers offer the highest quality of professionalism and take pride in the fact that we have been satisfying our clientele for so many years. 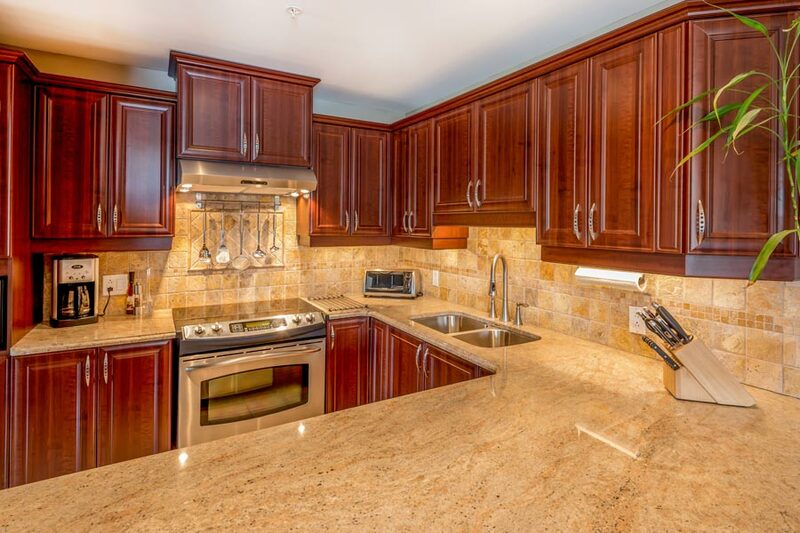 Please feel free to view our “See Our Work” gallery and take this opportunity to “visualize” your kitchen with our unique “Kitchen Visualizer“.